Roncalli House i Galway, Irland: Bestill nå! 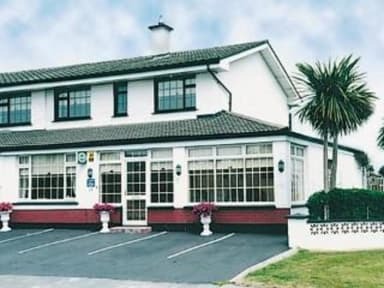 Roncalli House is an ideally located modern two-storey bed and breakfast in Galway City. Guests will receive a warm welcome, personal service and a comfortable environment to ensure their memories are fond ones. The rooms are bright, spacious with guest comfort a priority. A variety of breakfast choices are served each morning in the dining room. We welcome you to make Roncalli House your base, when touring the West of Ireland.